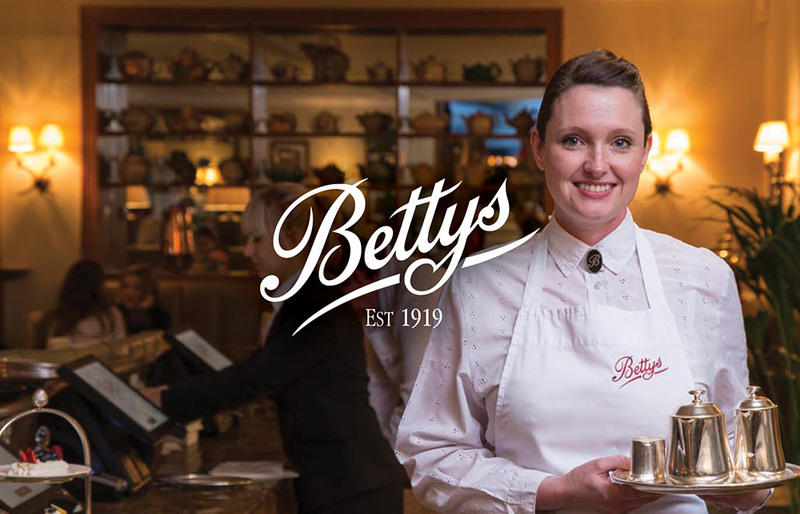 We are looking for enthusiastic and highly motivated people to join our Montpellier Café Bar team here at Bettys Harrogate. This role is all about preparing barista style drinks and serving continental style sandwiches, cakes and patisseries, whilst providing the highest standards of service in order to deliver a deliciously magical experience to every customer. Every day is a different day in our Montpellier Café Bar and we rely on our strong team ethic to meet our high brand standards and fast-paced service, whilst maintaining the highest level of food safety and health and safety. This is a full-time vacancy, working 5 days over 7, including weekends, on a rota basis. This role will close when all vacancies have been filled, successful candidates will be invited to interview on an ongoing basis.